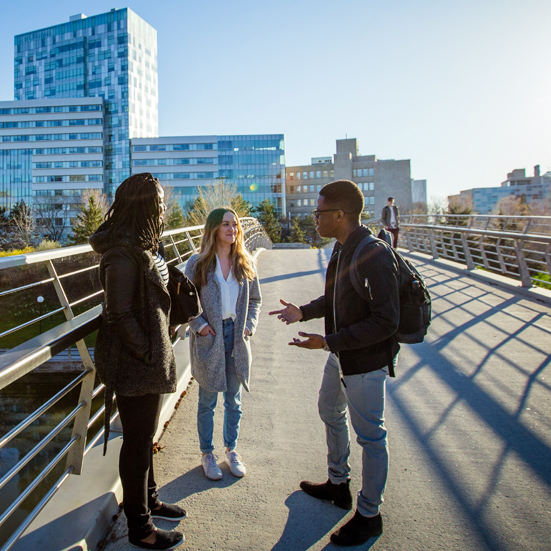 The Faculty of Social Sciences offers a variety of programs of study adapted to the realities of today's world, both in terms of the contemporary social issues studied and how they are matched to the job market. 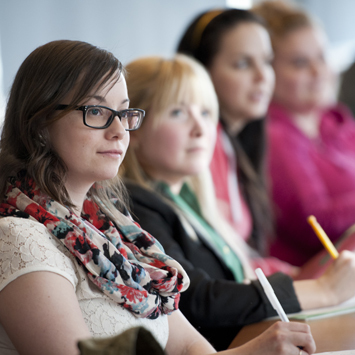 The courses and programs are available in Canada's two official languages, enabling both the Faculty and the University to provide you with an unparalleled opportunity: to study in English while benefiting from a bilingual environment. The skills acquired in the social sciences, particularly written and oral communication skills, are among the most sought after on the job market. Our Faculty attracts students from all regions of the country and abroad. The Faculty Social Sciences… in your class!